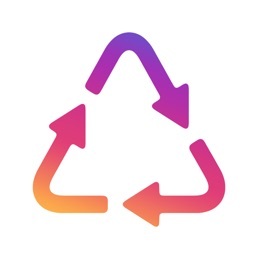 We have created a repost application just for you. 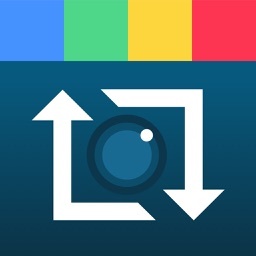 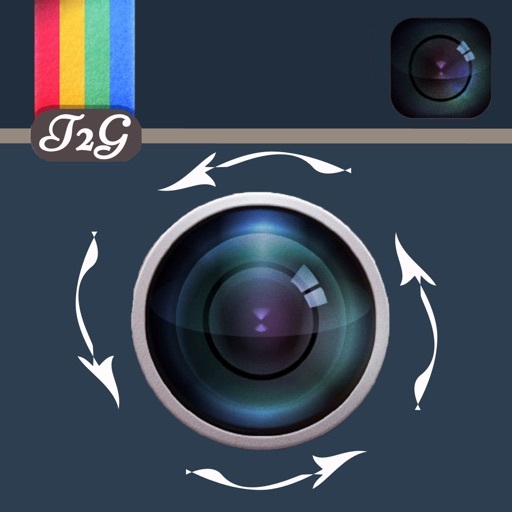 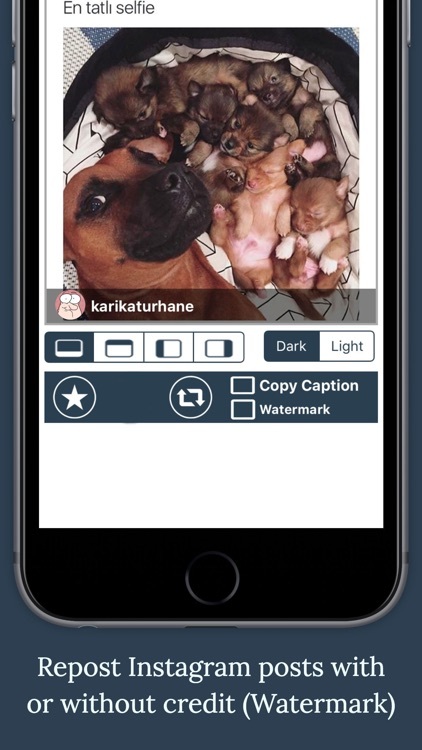 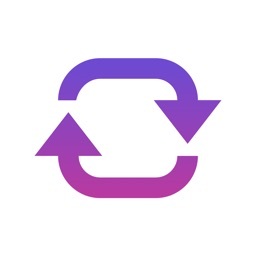 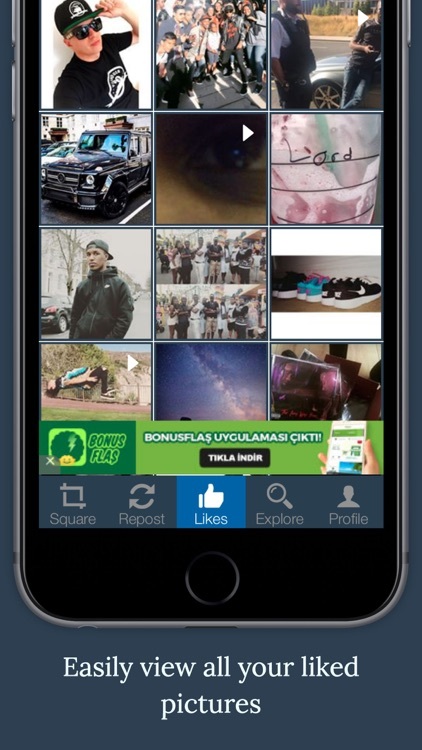 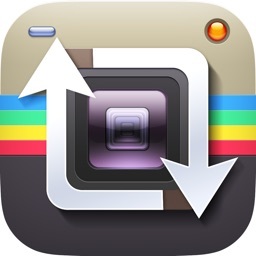 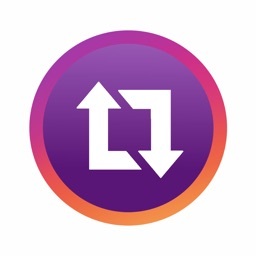 Easily repost Instagram pictures and videos with or without the users watermark. 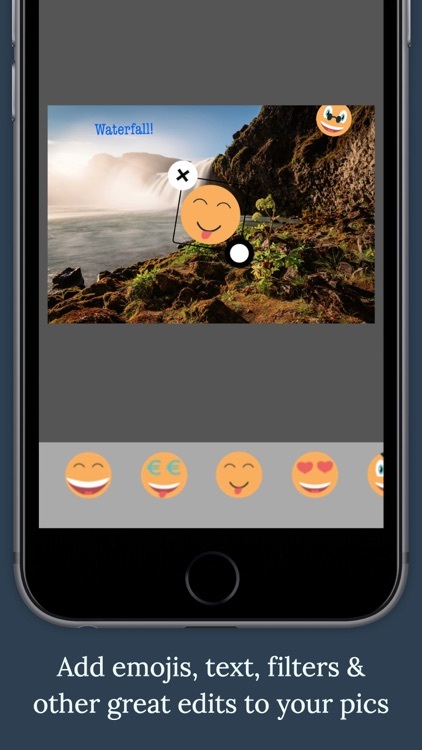 Edit pictures with different effects,filters,emojis/emoticons,backgrounds,text,drawings.